Feel free to just show up to meetings whenever, and contact project leads or any executive board member if you have any questions! 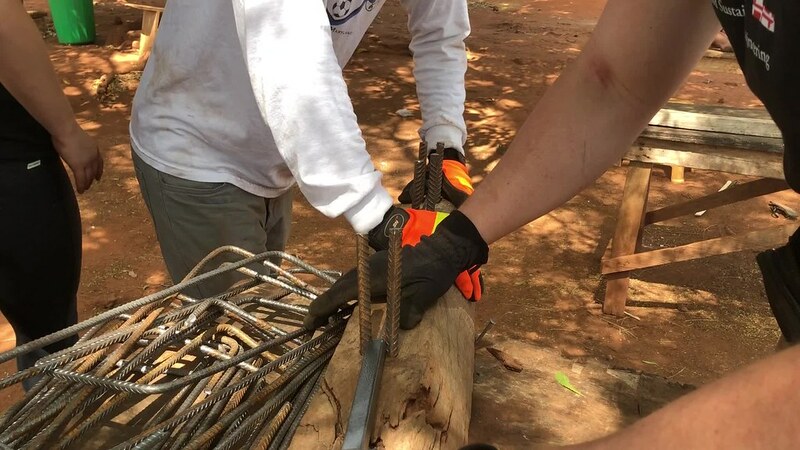 Engineers Without Borders builds a better world through engineering projects that empower communities to meet their basic human needs. Our volunteers work with communities to find appropriate solutions for their infrastructure needs. Check out our Flickr for pics from our Puerto Rico and Sierra Leone solar trips!